Classes, workshops and parties all coming soon. If you’re a teacher and would love yoga to be a part of your school’s lunch/after school club provision, please contact me. 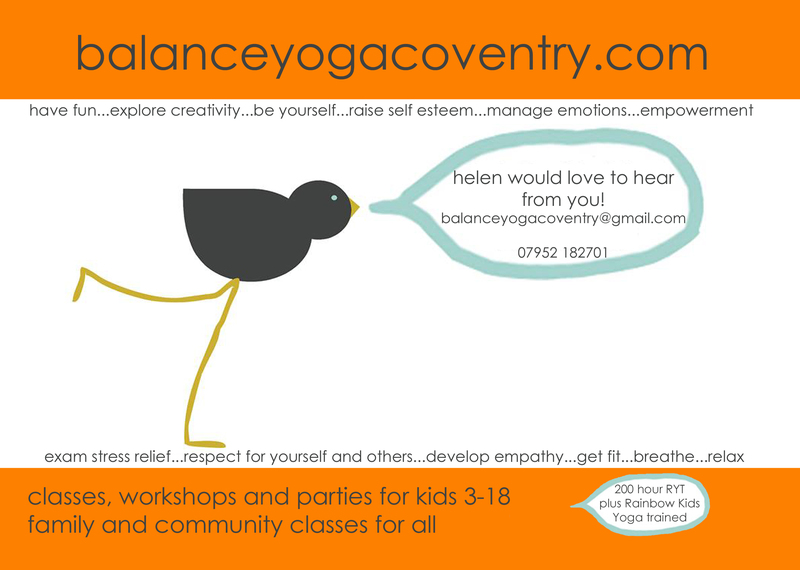 If you’re a mum or dad and would like to have a yoga party for your child’s birthday, let me know. 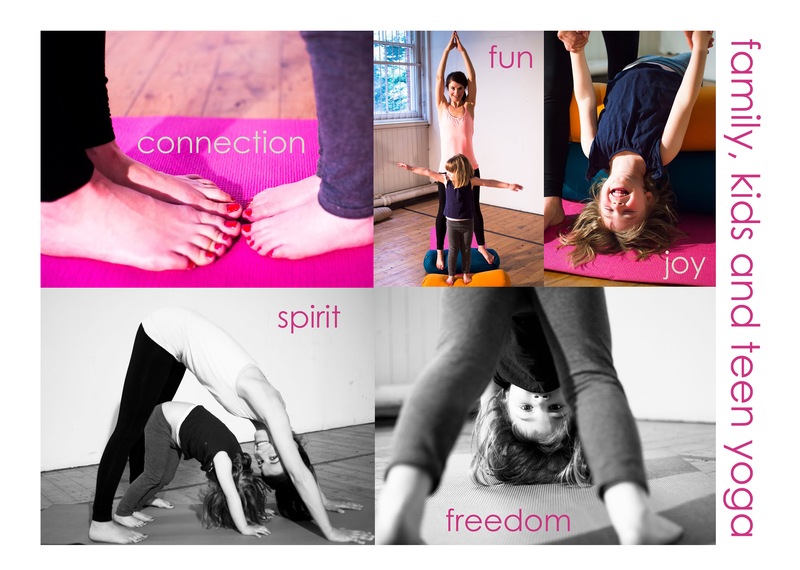 A whole new yoga party section will be on the website very soon!